PETER S. GORDON is a Director of the Wilmington law firm of Gordon, Fournaris & Mammarella, P.A. He is a graduate of Georgetown University and Fordham University Law School. He received his Master of Laws in Taxation from Georgetown University Law School in 1981 and is a member of the Pennsylvania and Delaware Bar Associations. Mr. Gordon is a former Chair of the Estates and Trusts Section and the Tax Section of the Delaware Bar Association. 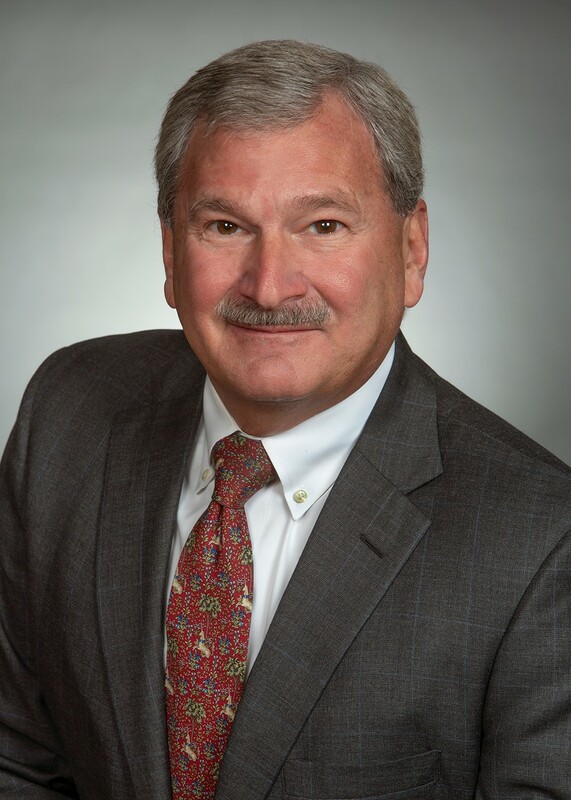 He has also served as Chairman of the Wilmington Tax Group, presently serves on the Planning Committee of the Delaware Tax Institute and is a regular participant in Bar Association seminars. He is a Fellow of the American College of Trust and Estate Counsel and served that organization as a Regent from 2003 to 2009. Mr. Gordon is listed in The Best Lawyers in America in both Trusts and Estates and Tax Law and as one of Delaware Today's top lawyers in the field of trusts and estates.